© Beth Gilleon. All rights reserved. 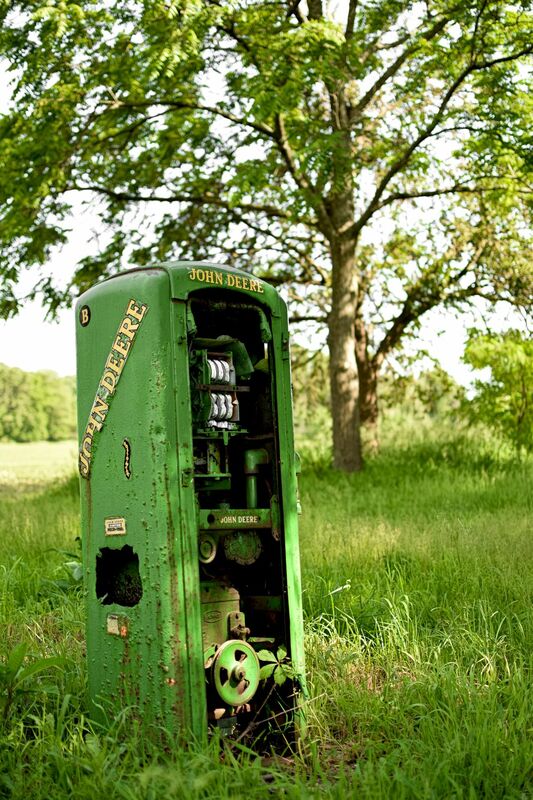 This gas pump has long since been relieved of its original duties, and stands now as nothing more than a reminder of years past. I live in one of the largest cities in Ohio, yet this small bit of history lies less than a mile down the road. Date Uploaded: June 20, 2017, 5:29 p.m.